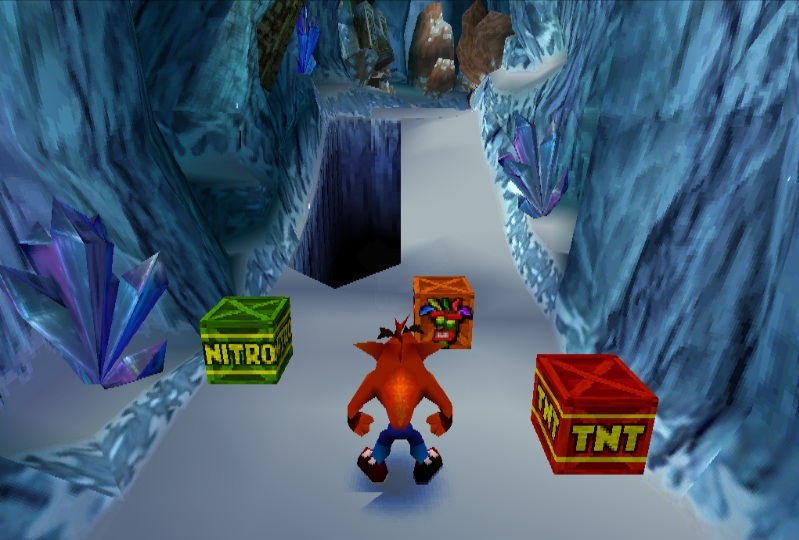 Crash Bandicoot 2: Cortex Strikes Back, the sequel to Crash Bandicoot, has some better elements such as see the number of boxes you got so far anytime you want; not losing your boxes when you go back to your last checkpoint when you die, but, more boxes in levels. Not only boxes, but now you have to collect energy crystals, the main items of the game (before gems). 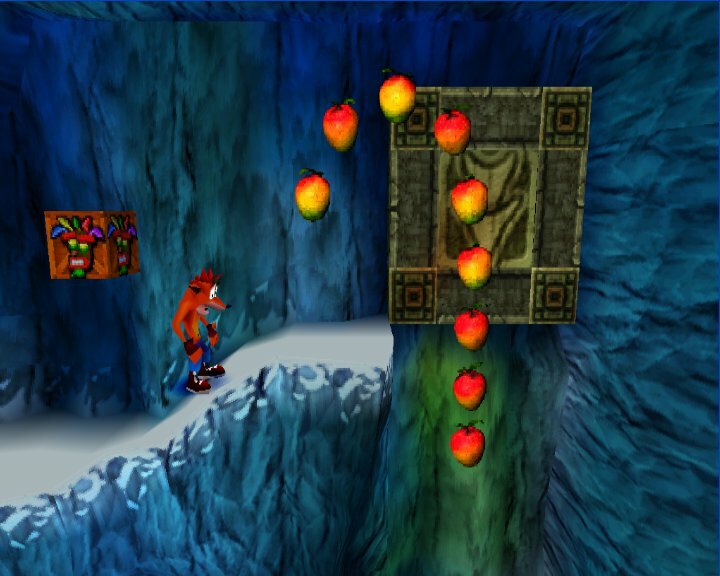 They are in the level, just in your way (the reason Naughty Dog gave for passing through crash bandicoot levels, as the last one didn't have any reason). 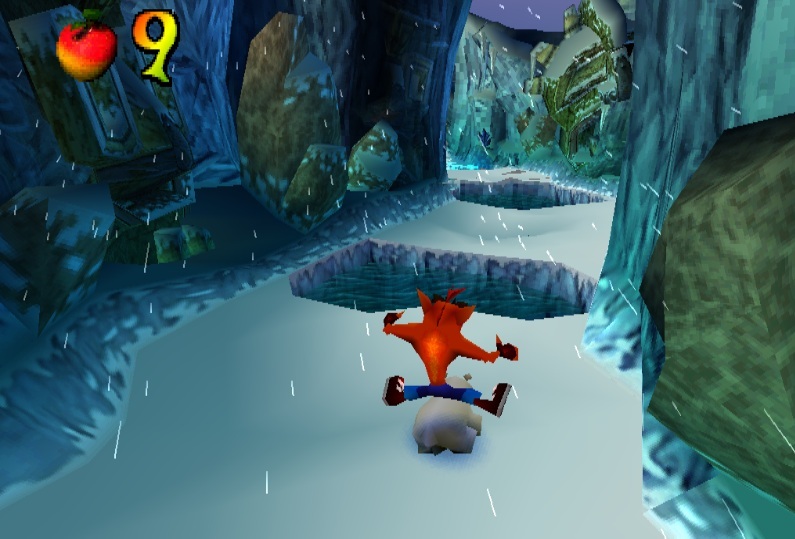 Crash now has some new abilities like the belly crush (I think), and the duck ability. 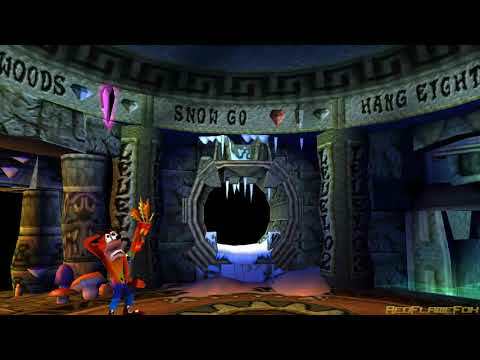 This game has some incredibily hard-to-find secrets, and many more levels then the first one. 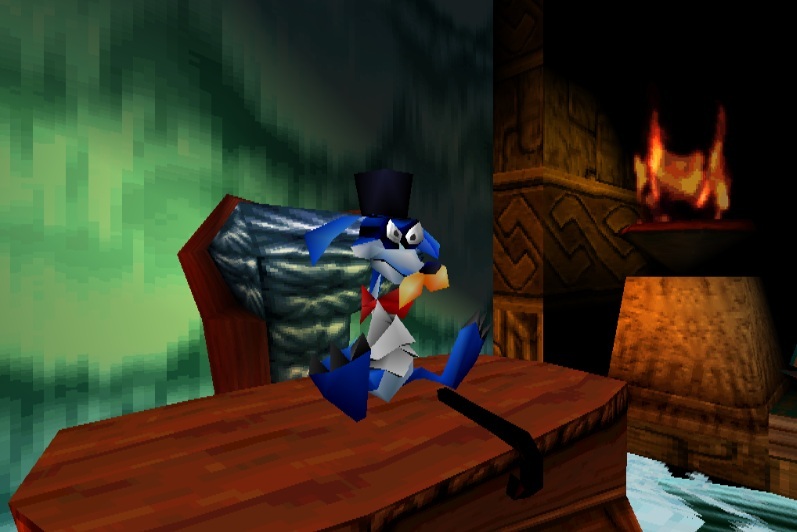 I just finished this game because I had the crash trilogy, and wanted to see how the story was. 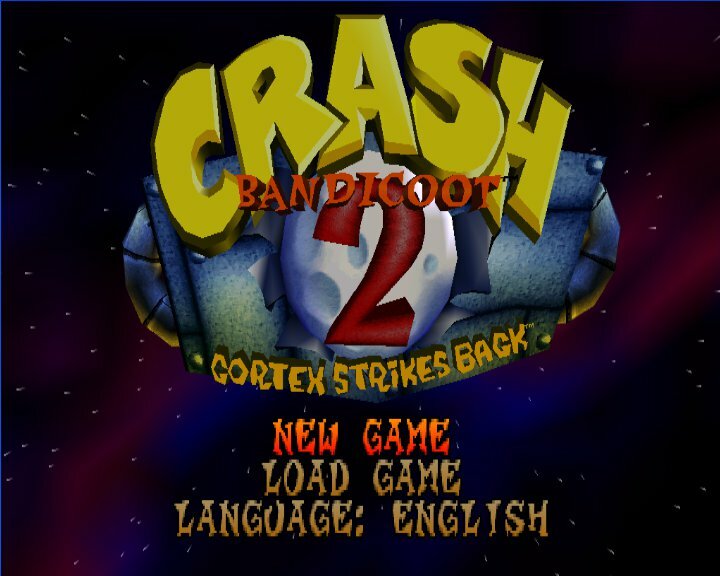 The sequel to the first Crash Bandicoot. 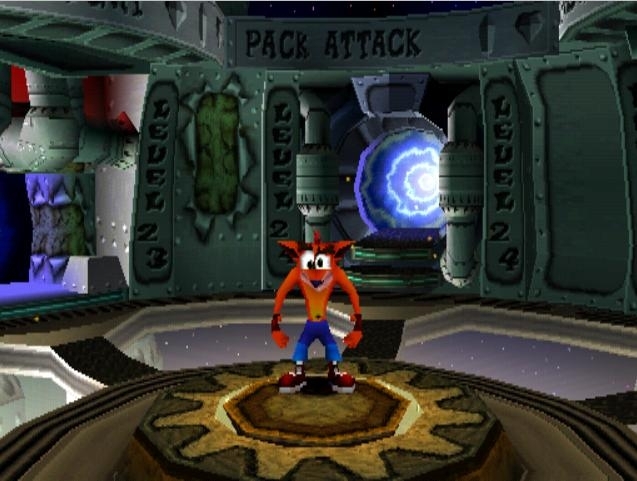 This game features more than 30 varied levels from a jungle to a space base. 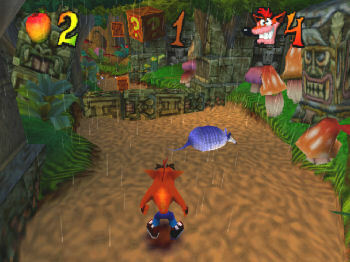 As an improved version of the first title, players looking for a great 3D platformers for their PlayStation should look no further than Crash Bandicoot 2. Recommended.